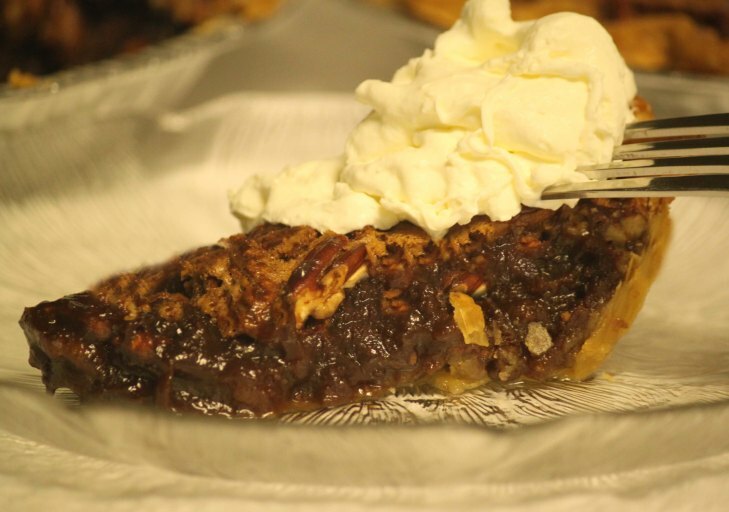 Chocolate Pecan Pie | Rosetta Bakes! I’ve recently been on a search for the best Chocolate Pecan Pie , and so far this has been the best recipe so far…but still searching further. I don’t want to discredit this recipe because it’s great…I just want to try a variety so I honestly say this is the best! Ever! lol This recipe is very easy to make, unlike some of the other recipes I’ve tried. So, with all that said, I made this pie for one of the Coreman at the Navy Hospital as a going away gift. 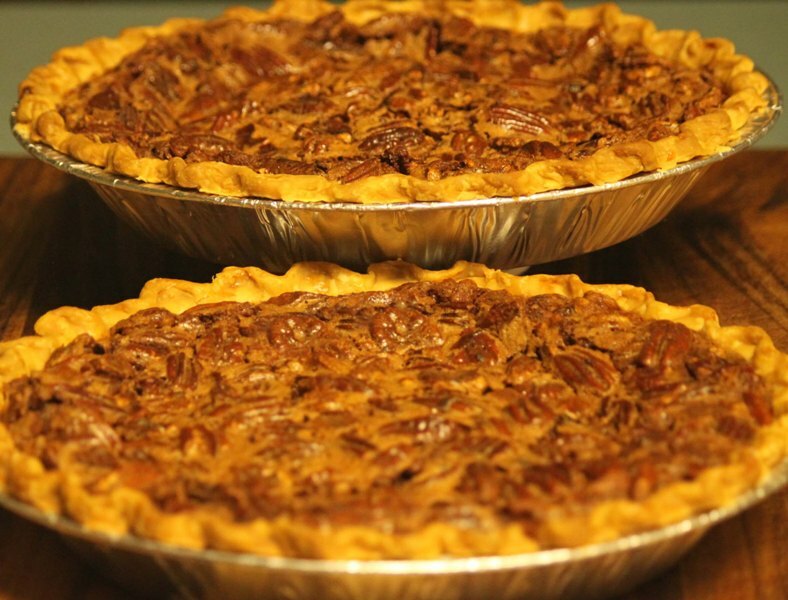 He had always told me about his grandmother’s great Chocolate Pecan Pie, but she lived in another state and didn’t get to see her that often. So, since I didn’t get his grandmother’s recipe, I did a search on various blogs. This recipe is from a blog called “Cooking With Serena.” this sweet lady is a down home country cook who lives in the mountains of West Virginia (where I grew up). Serena has so many great down-to-earth recipes, most of them from her mother and grandmother…and possibly back even further. Serena not only is a great cook, but she is also goes out and hunts deer with her bow n’ arrow! What a great country cook she is! This recipe is possibly a family handed down recipe, she has so many, it’s hard for her to keep up! You will see other recipes from other members on her site (me included), but the majority of them are family recipes handed down to her. I hope you enjoy this recipe, but I will eventually post another….IF, I find one better….so far, this is the best!! Medium bowl stir eggs corn syrup sugar chocolate margarine and vanilla until well blended then stir in pecans pour into pie crust bake 350 50-60 minutes. You can make your own (link below) or use a store-bought kind…the pie crust you roll out. No Serena, what I said about you is the truth! Looking forward to a a trip to West Virginia again, just don’t know when. My son is getting married in Kentucky October 6th, so I will be coming up that way. I’m not sure how far West Virginia is from Louisville, Kentucky. I won’t be there long because I’m going to Savannah in July for the birth of my 3rd grandchild; I only have so many days accumulated from work. Thanks for the compliment, but it’s your recipe! Talk to you soon! Love You!